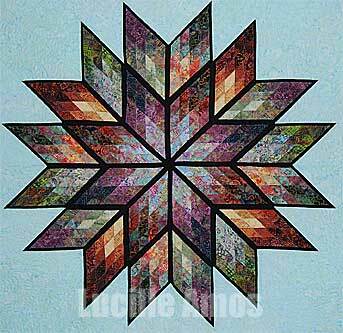 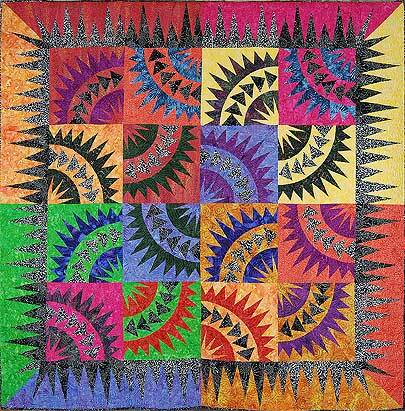 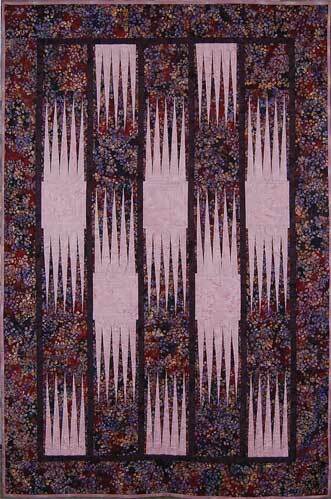 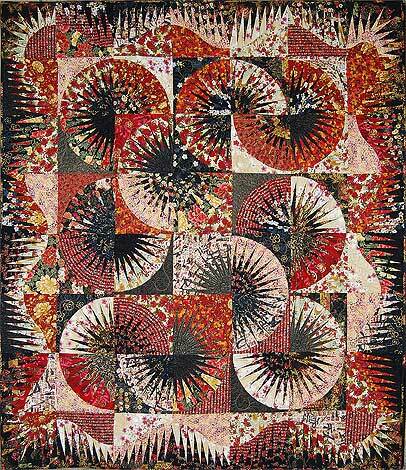 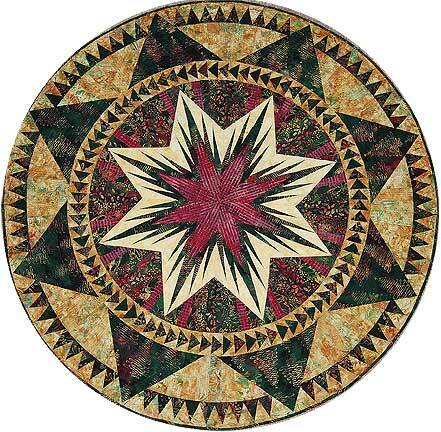 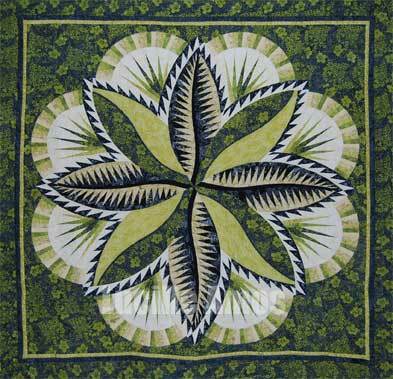 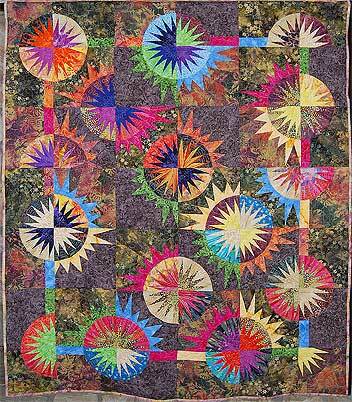 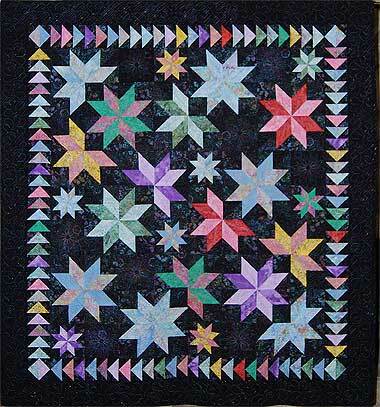 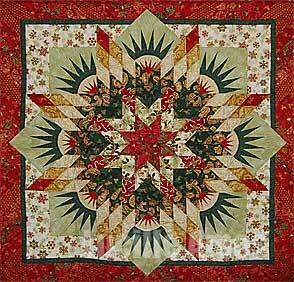 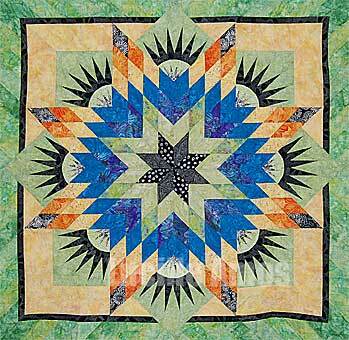 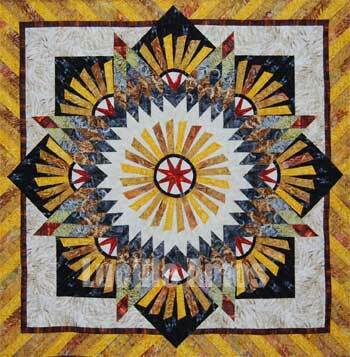 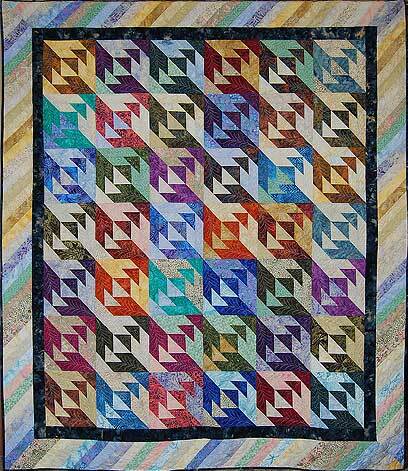 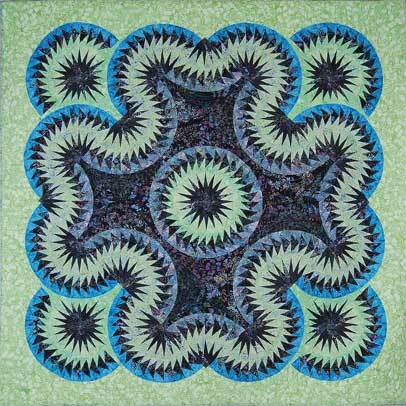 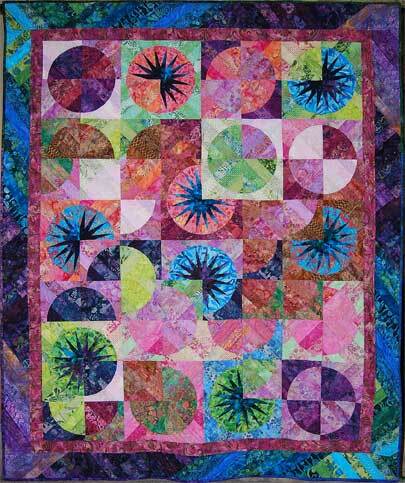 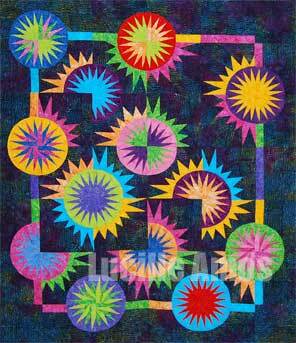 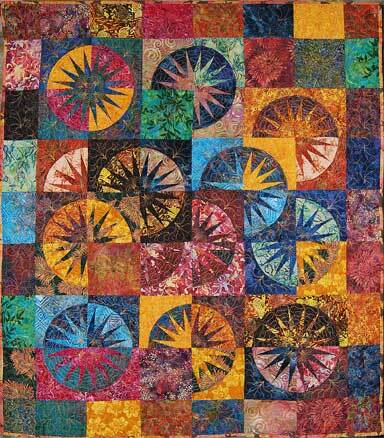 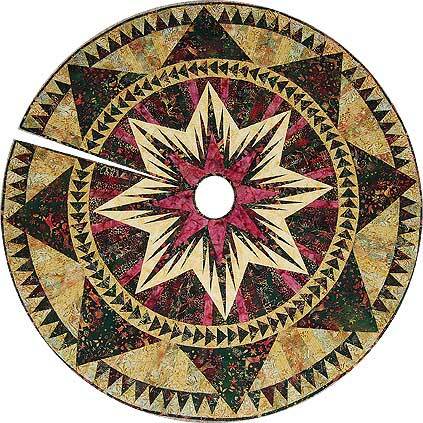 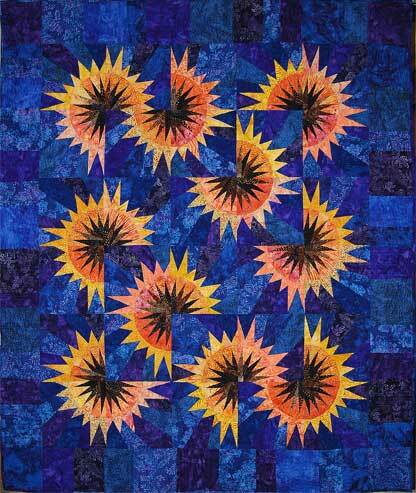 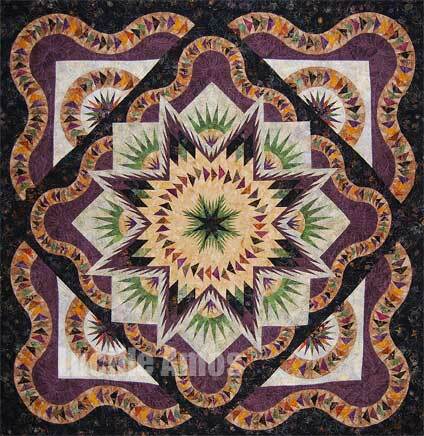 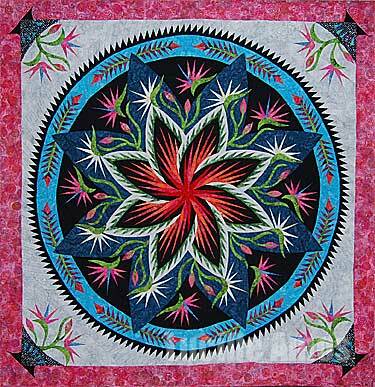 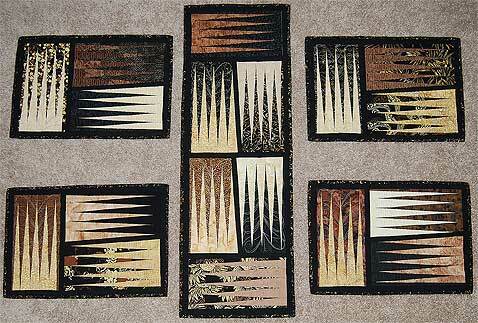 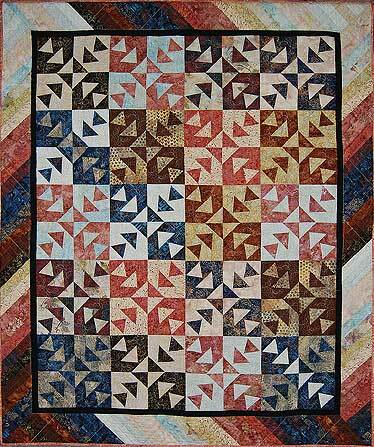 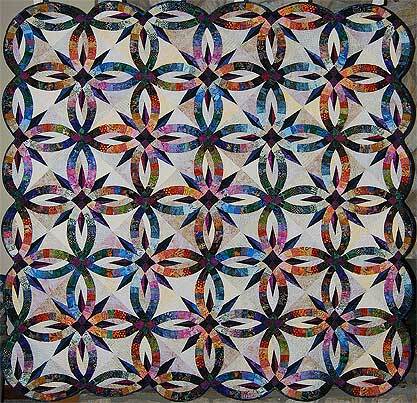 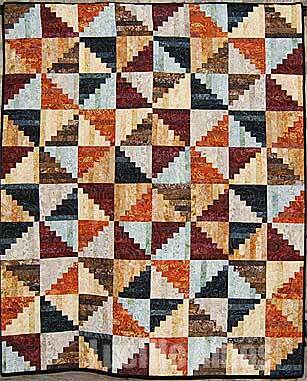 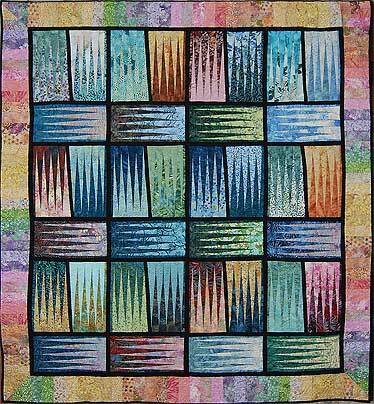 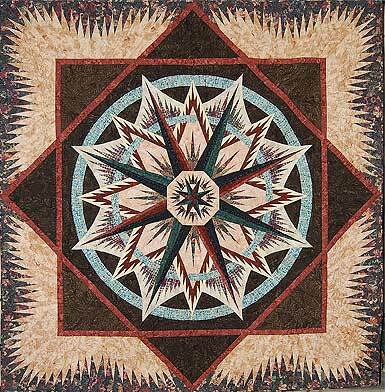 Listed below you can see some of the quilts that Lucille is certified to teach. 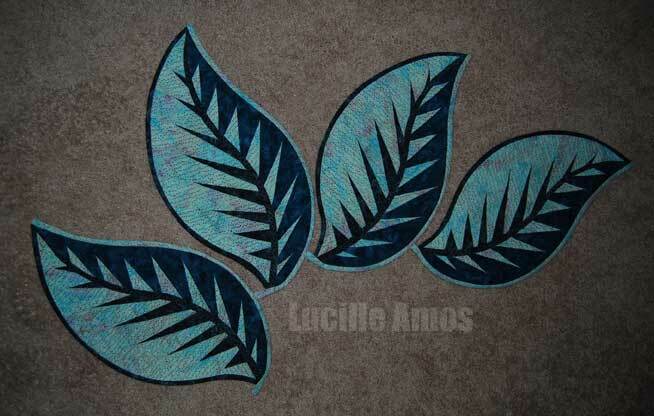 If you hover your mouse/pointer over the image you should see the name of the design. 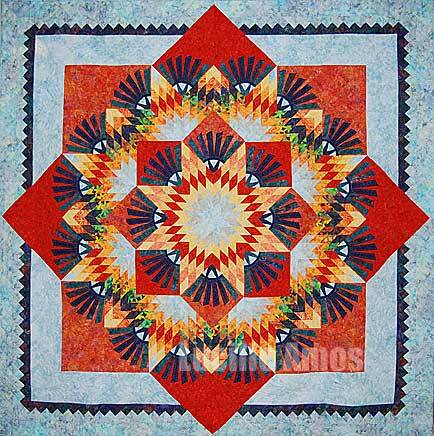 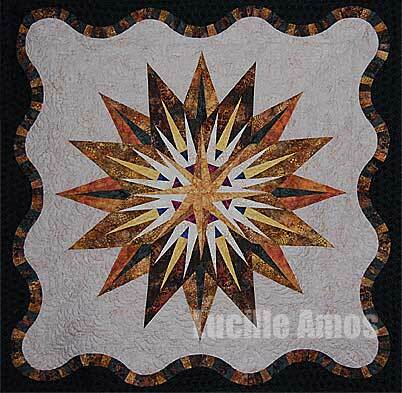 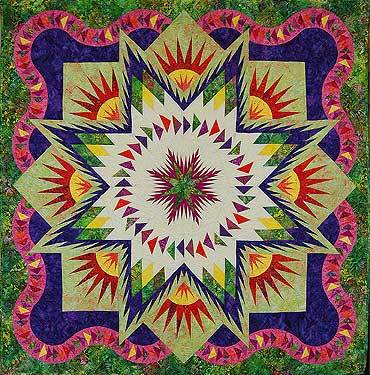 © 2019 Lucille Amos Quilt Instructor.